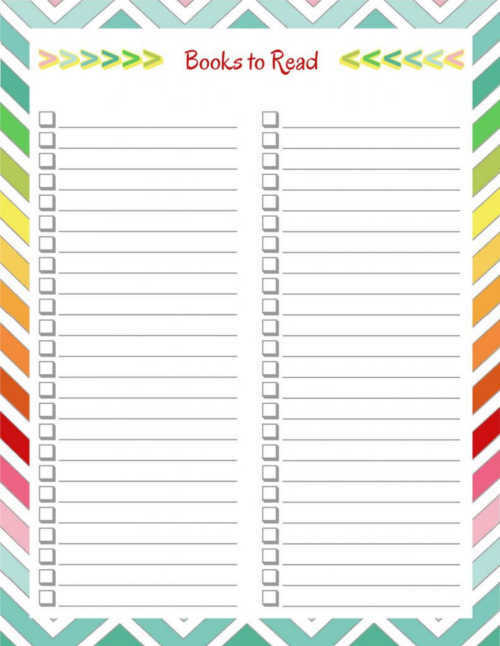 Keep track of all the books you have read or all the books you wish to read with this fun, free printable. - Books to Buy For Others (I often see books while searching for something else that just have to be logged somewhere because so-and-so would just LOVE it!) Thus, I now keep this list and use it for gift ideas too. And of course last but not least, I have categorical book lists as well because yes, I'm that big of a dork. I have mimicked Amazon's basic categories (and only the four I frequent of course) because I purchase most of my books from that site. 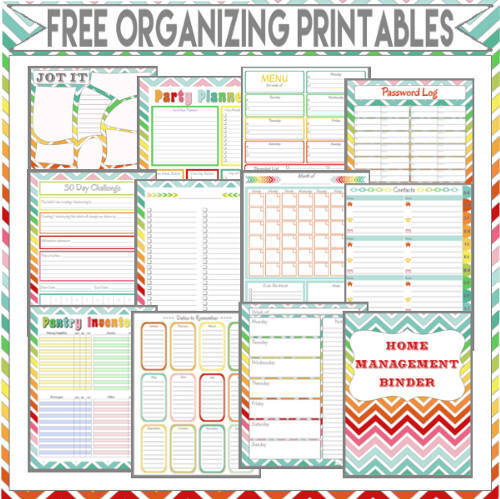 Anyways, again, love your colorful pages...have been looking at tons of organizer pages and am going with several of yours that sync into our world perfectly not only because the formatting fits to a "t" but because of the awesome colors!